An independent Ukrainian Orthodox church was created at a signing ceremony in Turkey on Saturday, formalizing a split with the Russian church it had been tied to since 1686. 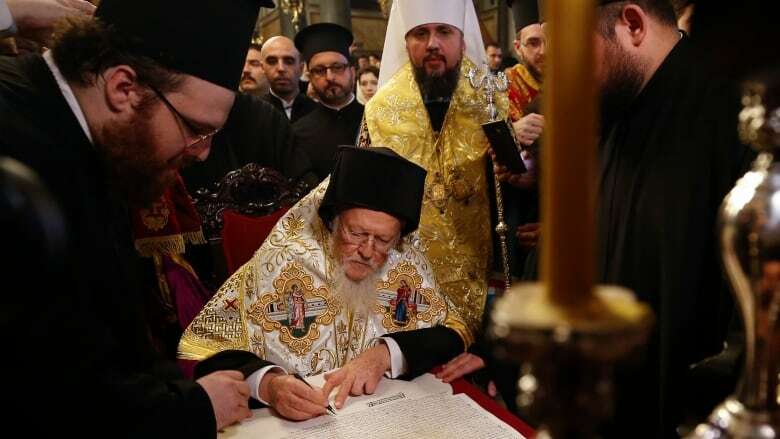 The Ecumenical Patriarch of Constantinople, Bartholomew I, signed the "Tomos" in Istanbul in front of clerics and Ukrainian President Petro Poroshenko, forming the Orthodox Church of Ukraine. It forces Ukrainian clerics to pick sides between the Moscow-backed Ukrainian churches and the new church, as fighting persists in eastern Ukraine between government forces and Russia-backed rebels. "The pious Ukrainian people have awaited this blessed day for seven entire centuries," Bartholomew I said in his address. The patriarch, considered "first among equals" in Orthodox Christianity, said Ukrainians could now enjoy "the sacred gift of emancipation, independence and self-governance, becoming free from every external reliance and intervention." Poroshenko thanked Bartholomew I "for the courage to make this historic decision" and said that "among the 15 stars of the Orthodox churches of the world a Ukrainian star has appeared," referring to the updated number of churches that don't answer to an external authority. 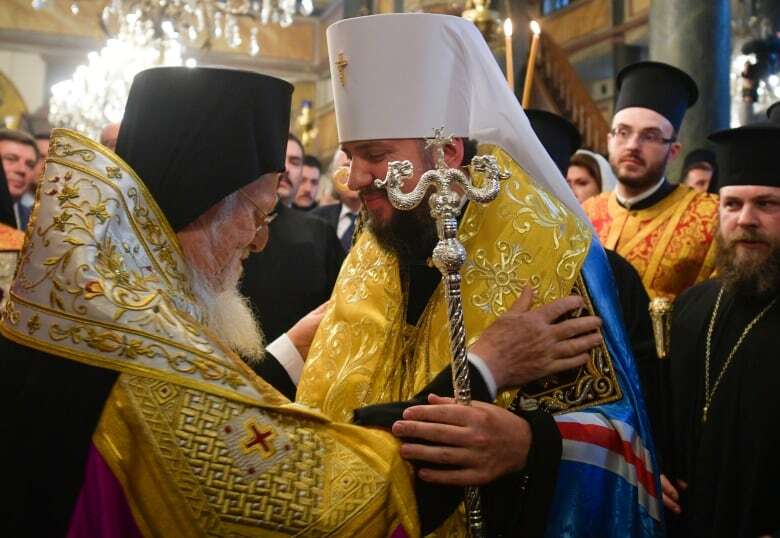 Bartholomew I's decision in October to grant the Ukrainian church "autocephaly," or independence, infuriated Moscow and the Russian church severed ties with Istanbul, the centre of the Orthodox world. Criticism continued Saturday when a spokesman for the Russia-affiliated church in Ukraine, Vasily Anisimov, said, "We consider these actions to be anti-canonical ... This action will not bring anything to Ukraine except trouble, separation and sin," according to Russian state news agency RIA-Novosti. Kyiv has been pushing for a church free from Moscow's influence, a campaign intensified after Russia's 2014 annexation of Crimea and amid the ongoing conflict in eastern Ukraine.